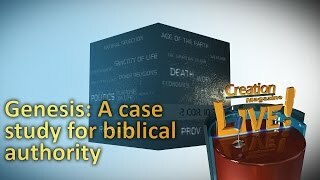 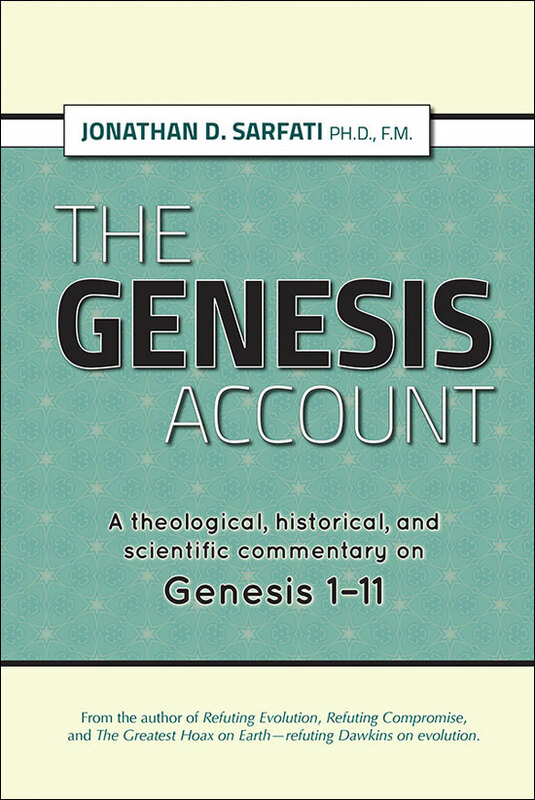 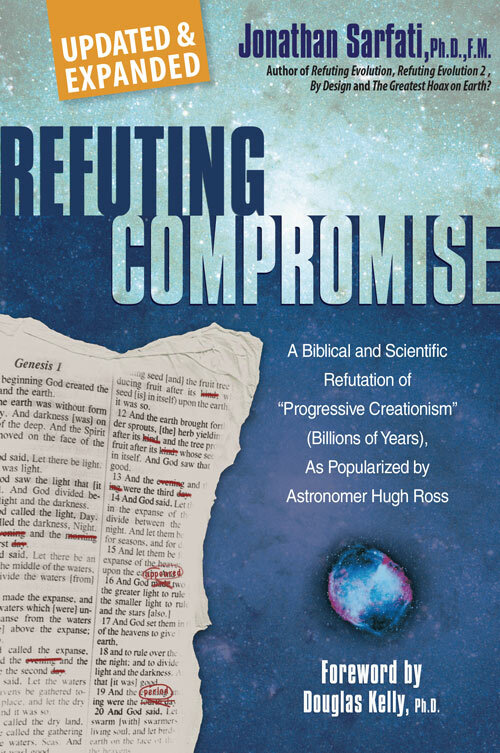 Is the doctrine of creation (in six normal-length days, 6,000 years ago) important? 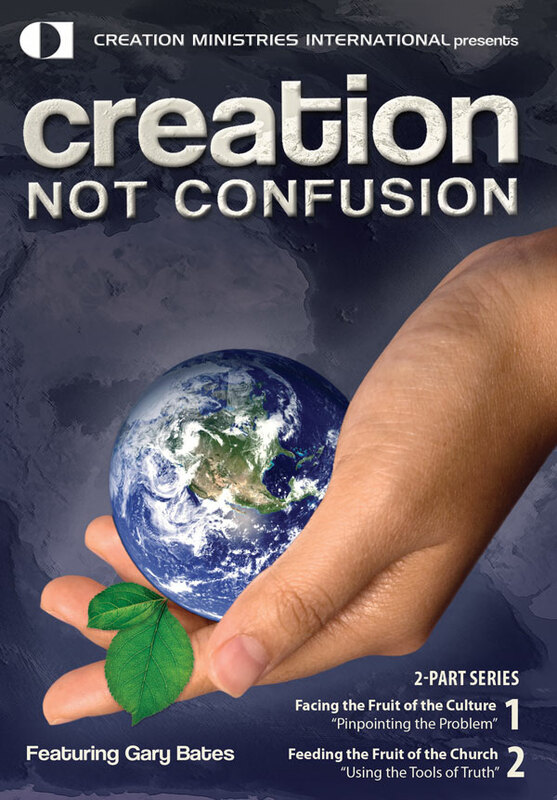 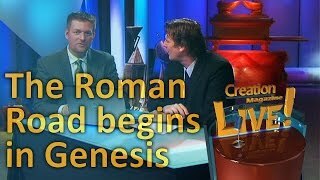 How does the creation/evolution debate affect the church? 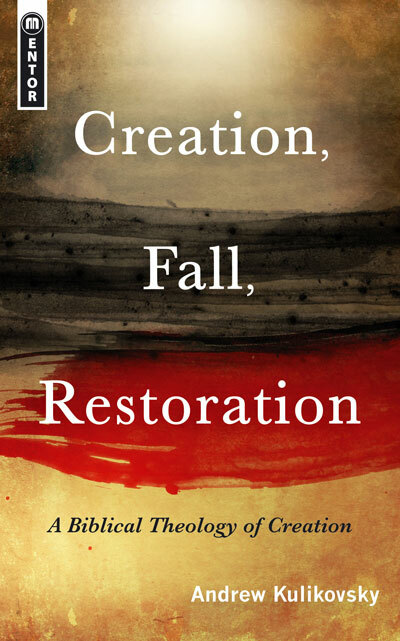 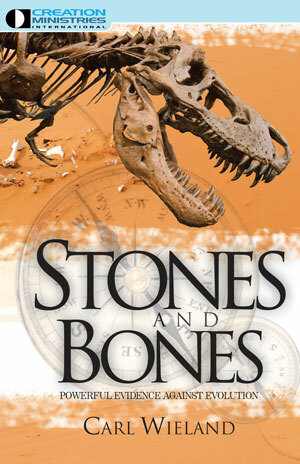 Could death have existed for millions of years before Adam sinned? 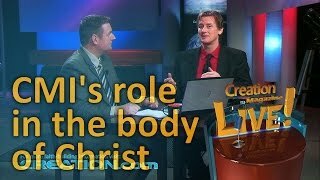 Can Christians who don’t accept a literal view of Genesis still be effective witnesses for Christ? 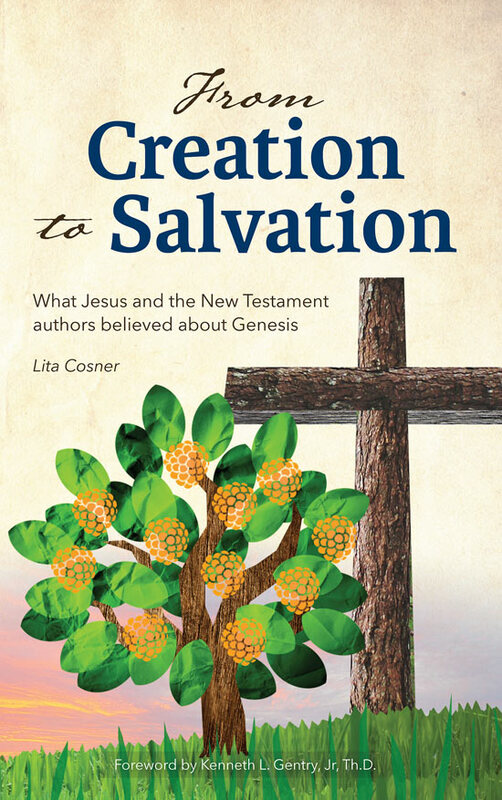 What is ‘Creation Evangelism’, and why is it so effective in reaching today’s evolutionistic, humanistic world with the Gospel?